1.Be happy in happening life. Don't be afraid to do things which are unorthodox. 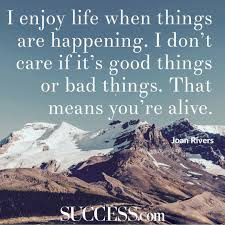 Be happy for being Alive..!! 2. Don't worry about win or lose.Life is a game and in game there are times when you win and there are times when you lose but never give up and keep working and success will eventually come towards you. 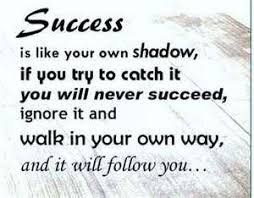 Walk on your own path which will lead you to success..!! passion,dedication and commitment and trust yourself and nature. 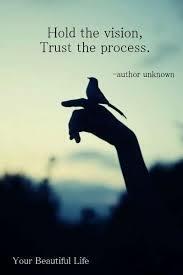 Trust yourself till thing eventually falls on place..!! 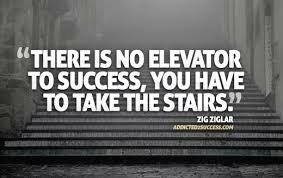 every footsteps you take towards your success journey. Look at every small footsteps as stepping stones of life..! !